Tough-day-at-the-office Panda gets it. Sometimes you just need to be held. 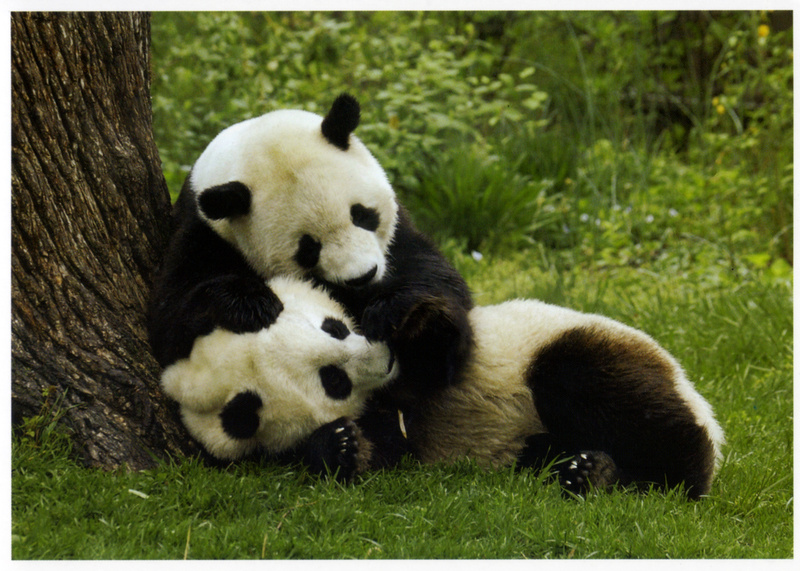 Unfortunately tough-day-at-the-office Panda refuses to be little spoon and frankly that’s a mistake.